Every instant ticket is eligible for a drawing when you play instant lottery games from the Arkansas Scholarship Lottery! You're in the game with just a scratch. You can keep the excitement going if you don't win instantly with Play It Again®. Enter eligible non-winning instant tickets here and you get a second chance to win! Every Arkansas Scholarship Lottery instant game qualifies for entry into a Play It Again® drawing. The Play It Again® prize winner will be selected randomly from all eligible entries for each drawing. 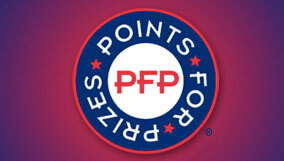 Check the Eligible Games List to see all of the active instant games! Entering Is Easy, Convenient, Fun! Fill out the online information form to create your personal entry account, including the information that you will need to log in to record your Play It Again® entries. Any time you have qualifying tickets, log in to access your personal Play It Again® entry account and submit your entries. Enter eligible tickets for your chance to win! 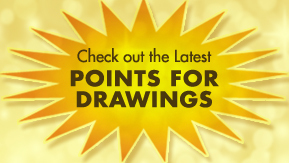 Stop by the Play It Again® website regularly for news about upcoming drawings and new games. 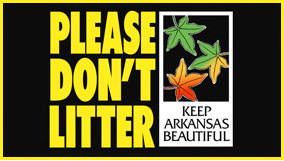 The ASL makes every effort to ensure the accuracy of information provided on myarkansaslottery.com. However, the ASL is not liable for any actions taken or omissions made from reliance on any information contained on or linked to the ASL website from any source. This website is not the final authority on games, winning numbers, or other information. All winning tickets must be validated by the Arkansas Scholarship Lottery before prizes will be paid. Players must be 18 years of age or older. This site is continuously updated with new information. Please play responsibly. For help, call the National Council on Problem Gambling Helpline at 1-800-522-4700, visit www.ncpgambling.org, or contact Gamblers Anonymous at www.gamblersanonymous.org.